Botanical Society of the British Isles. 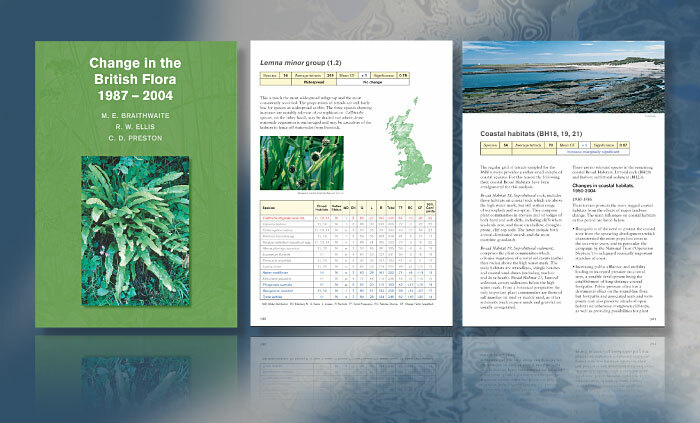 BSBI Change in the British Flora 1987-2004. 382pp Softback book. Design, origination, some photography and production.